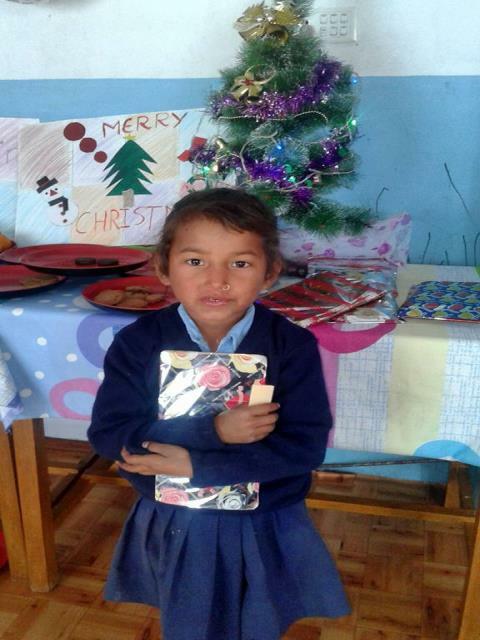 Christmas arrived a little early in Nepal this year! 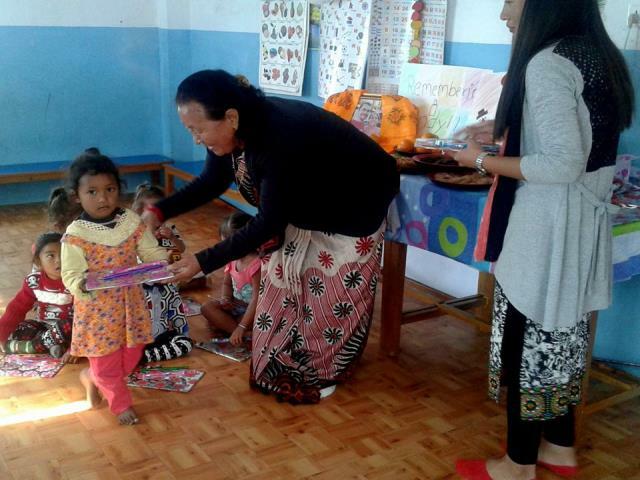 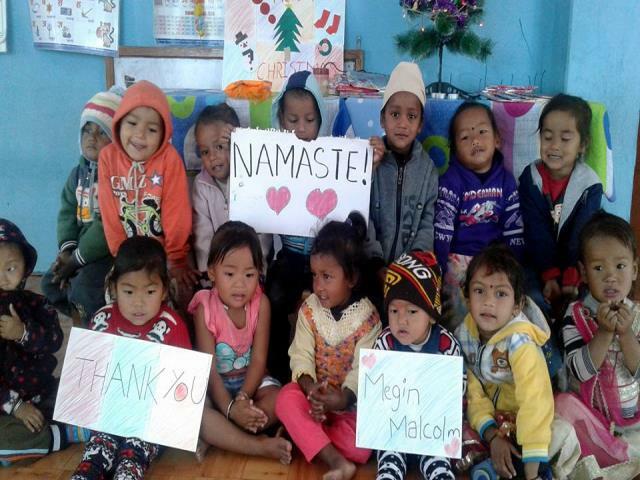 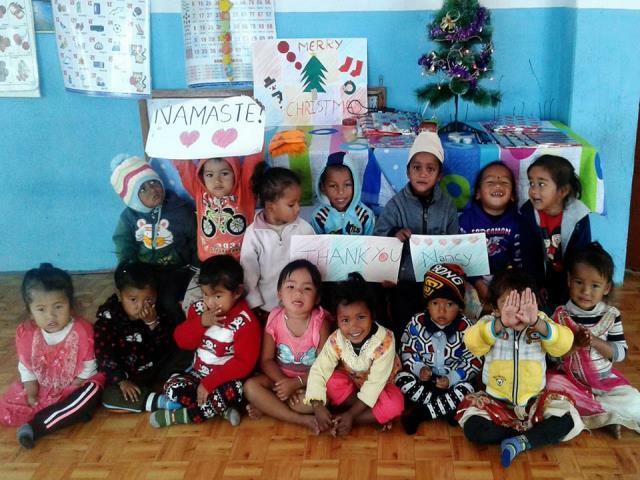 Thanks to some very generous donations from our partners WSDO, the Good Shepherd Daycare, Educate a Child, and numerous donations from individual donors, the children at our school in Nepal, got a little early Christmas cheer! 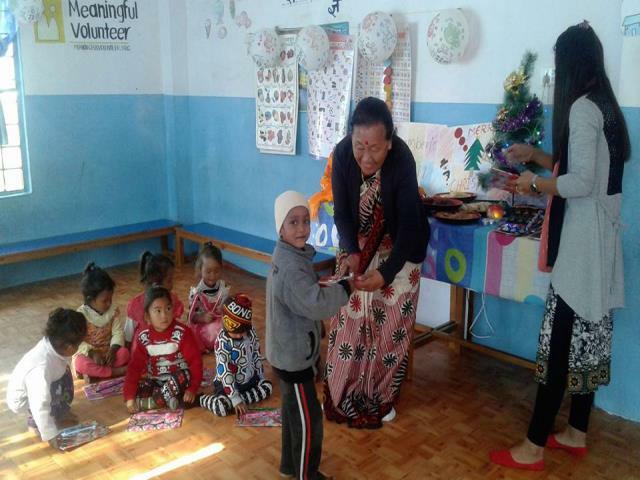 Ma'am Ram Kali Khadka also made an appearance to add to the Christmas spirit. 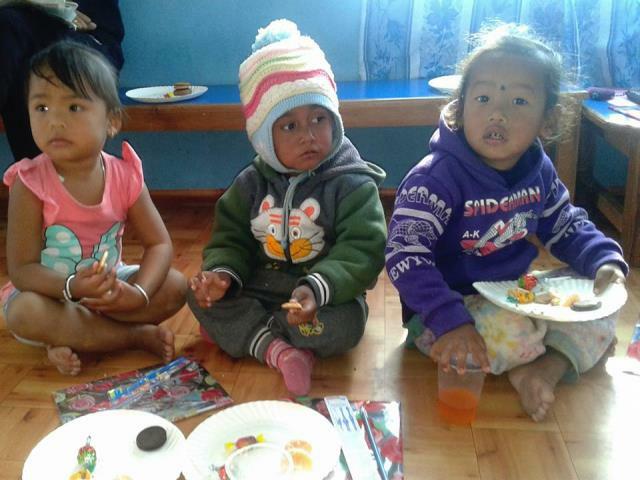 Check out all the pictures from the party below! 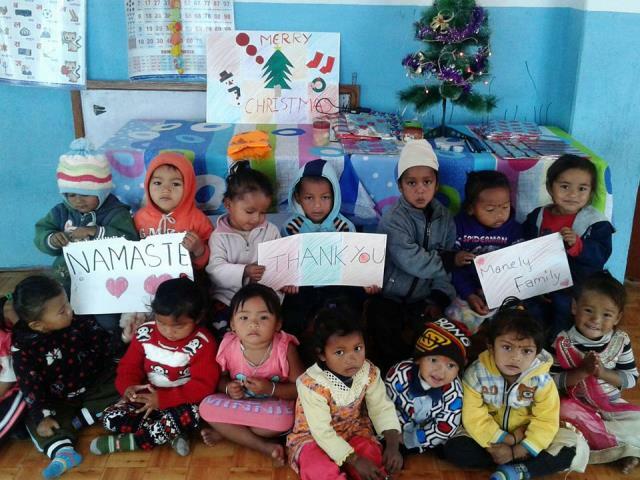 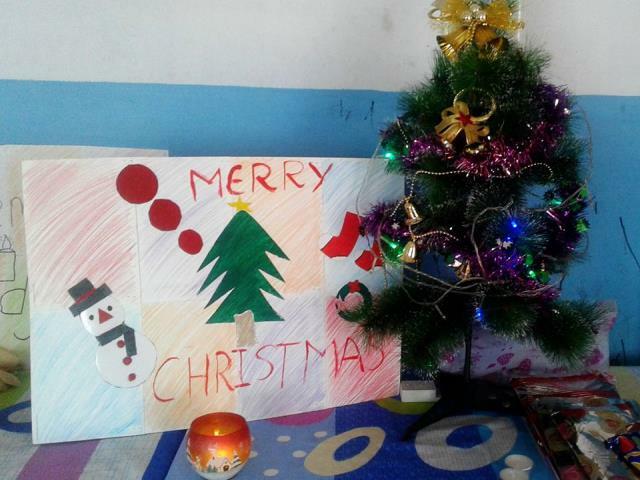 Merry Christmas to everyone in Nepal!